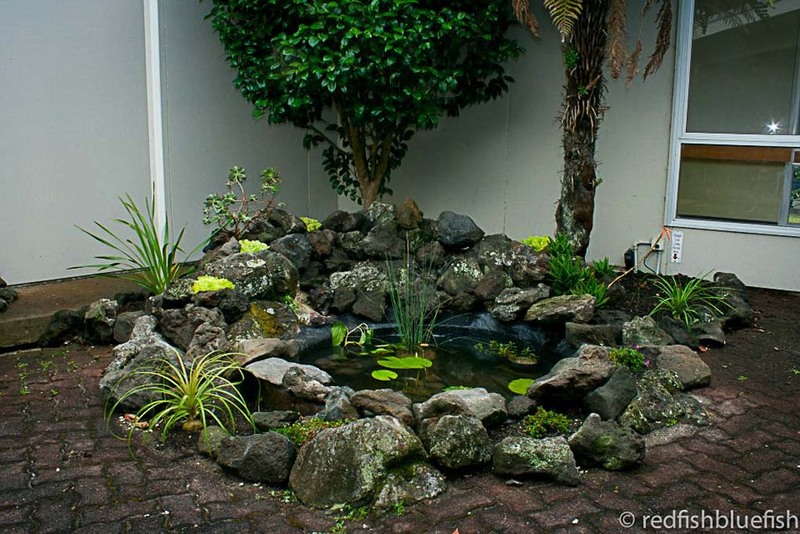 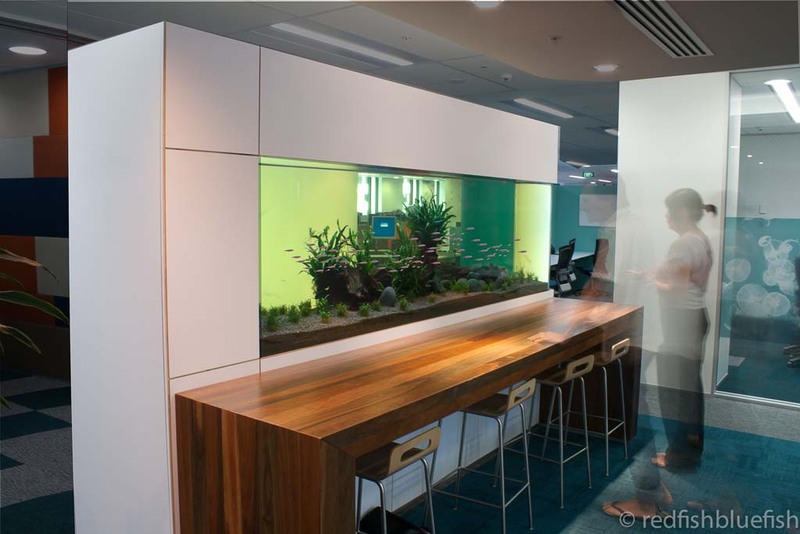 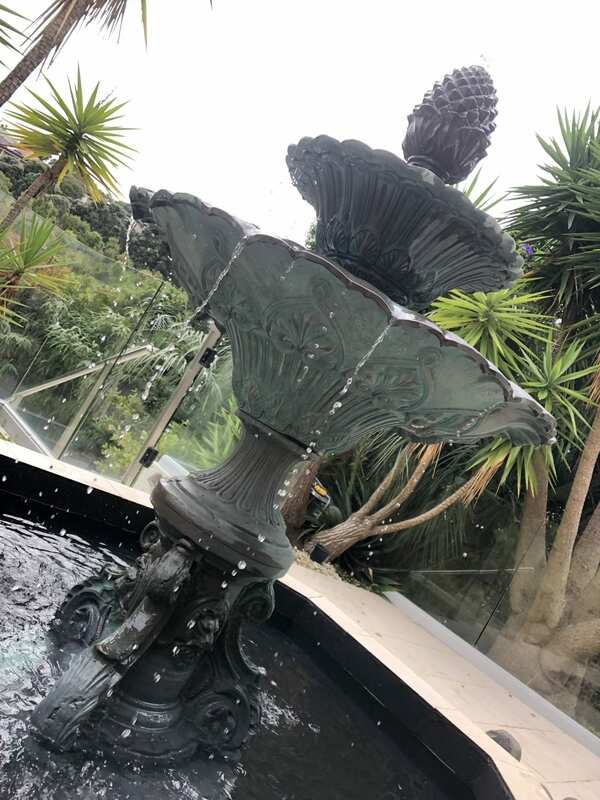 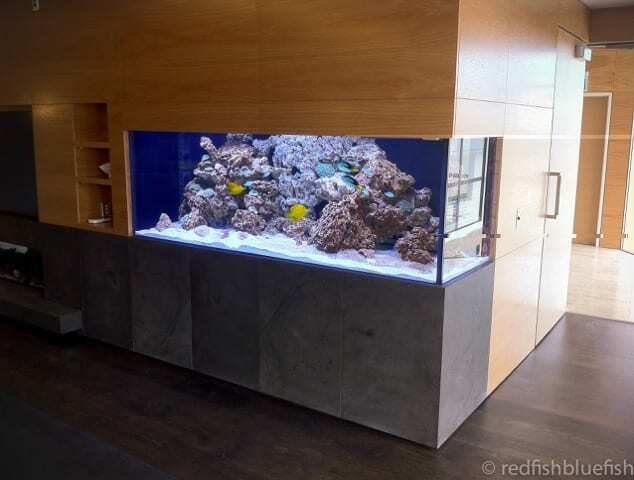 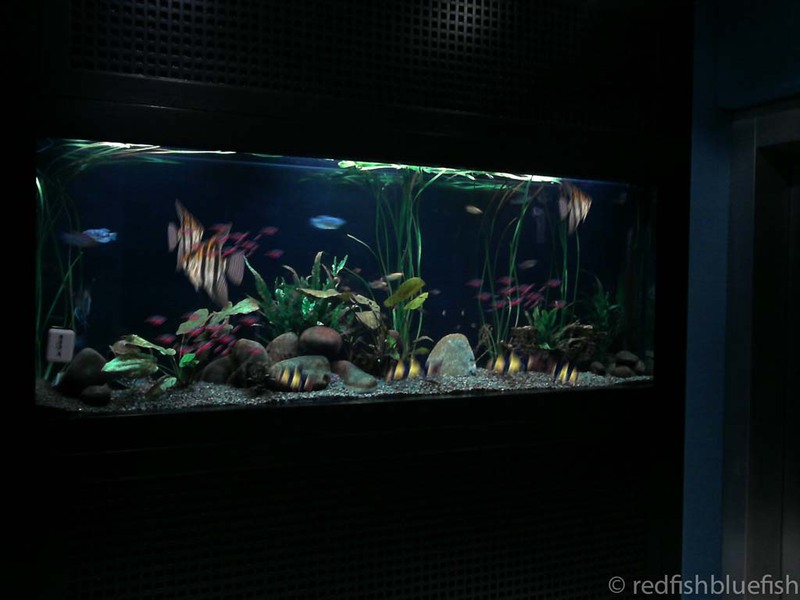 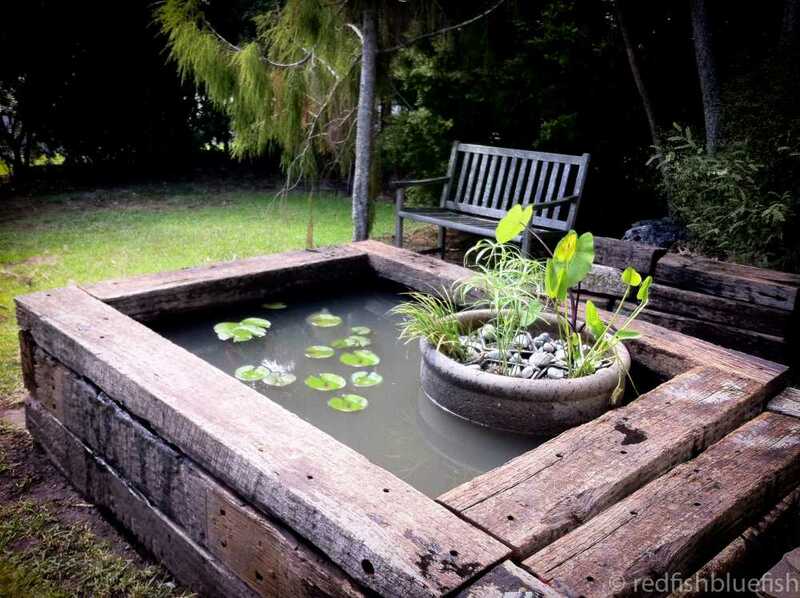 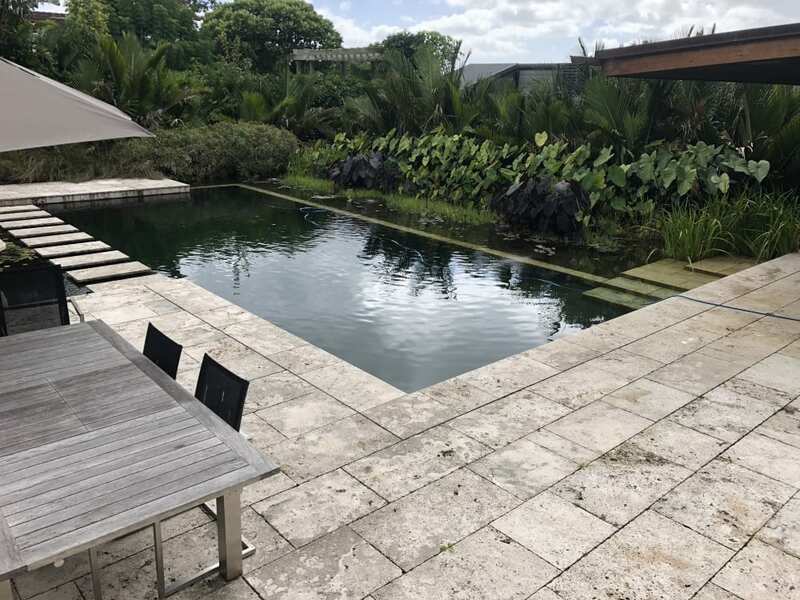 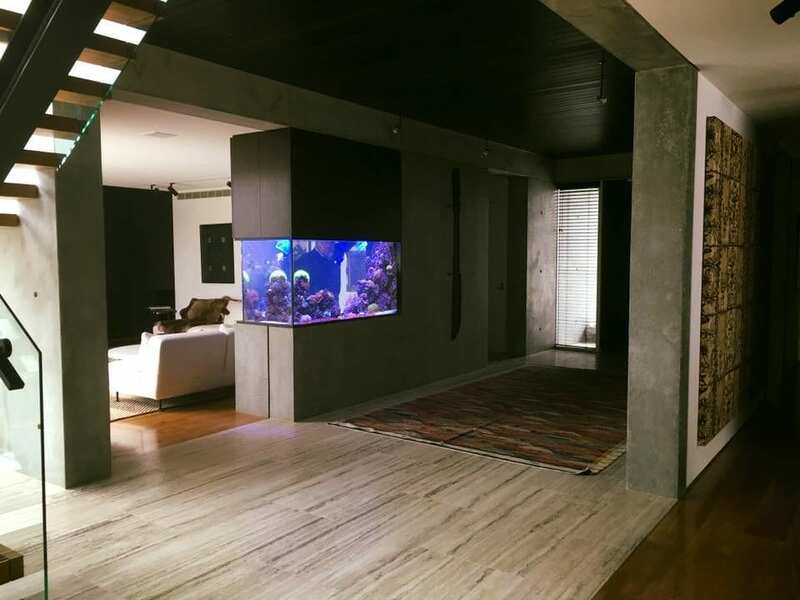 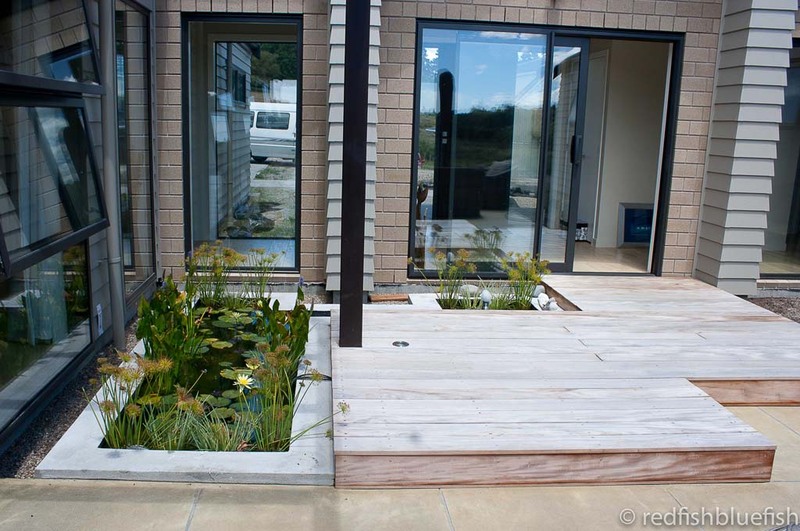 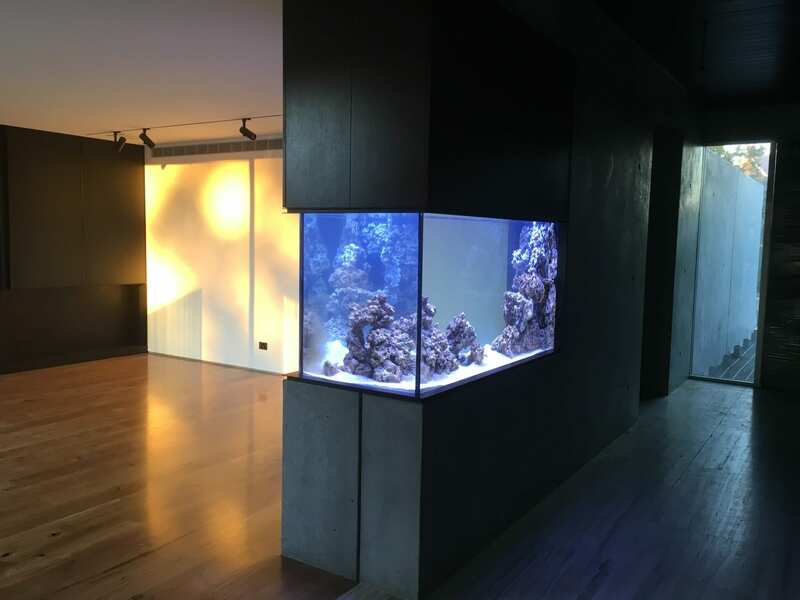 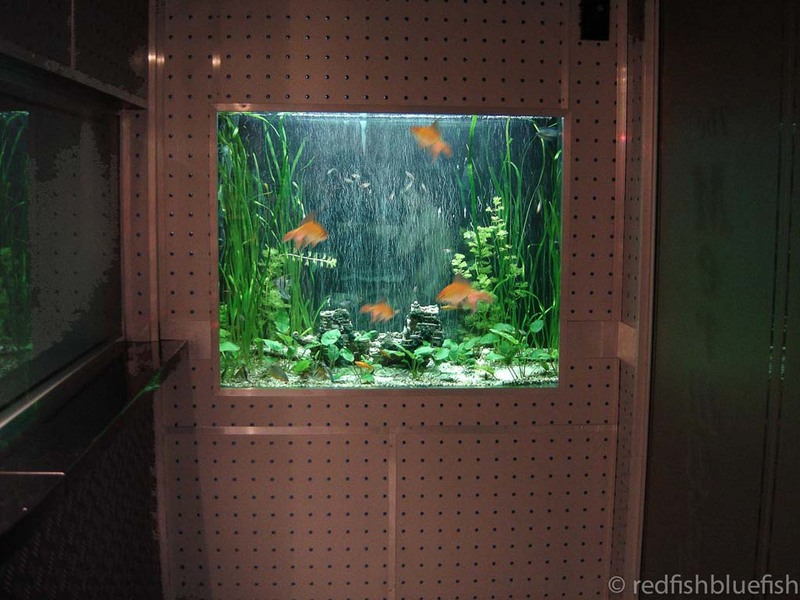 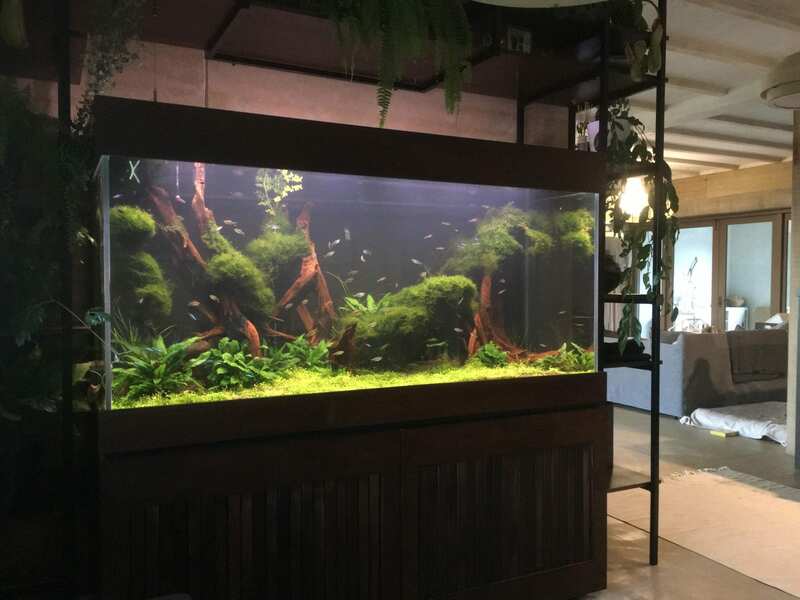 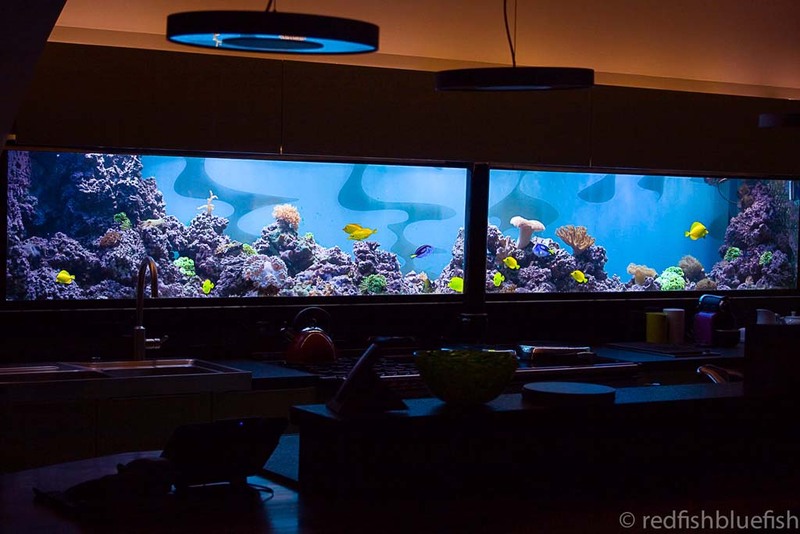 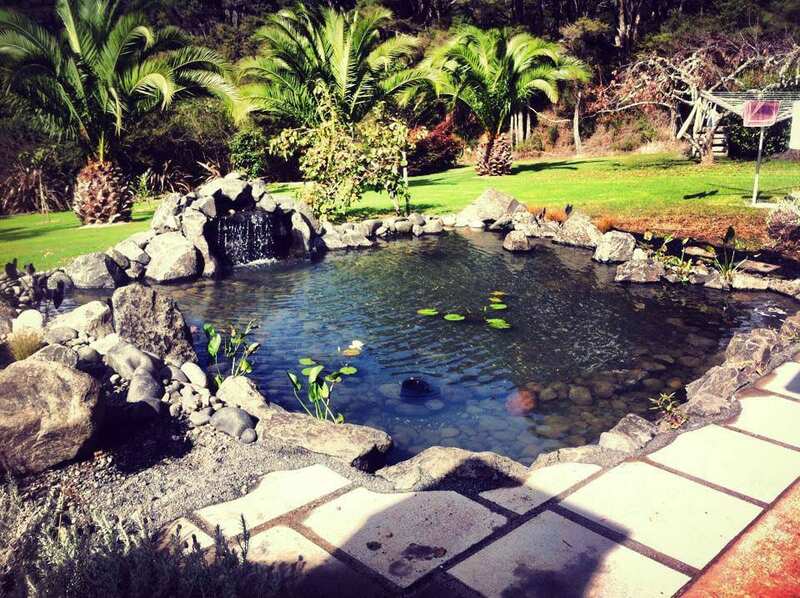 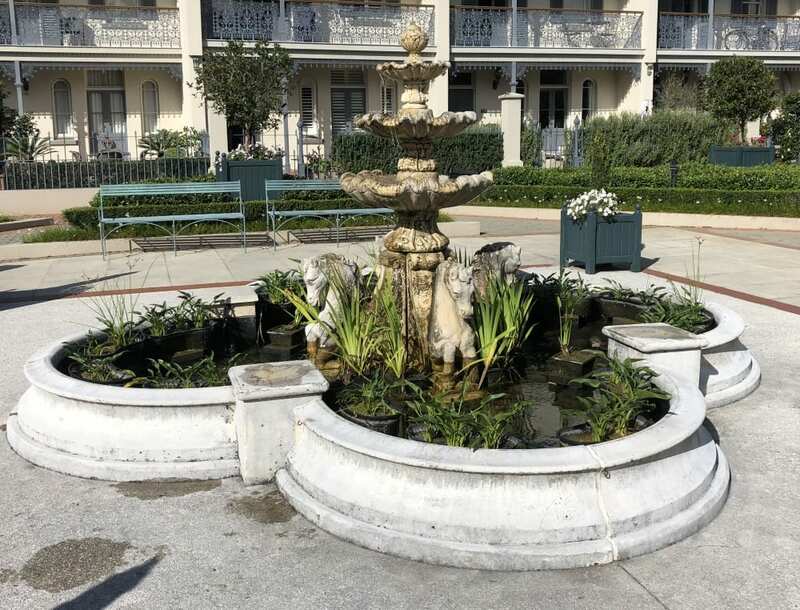 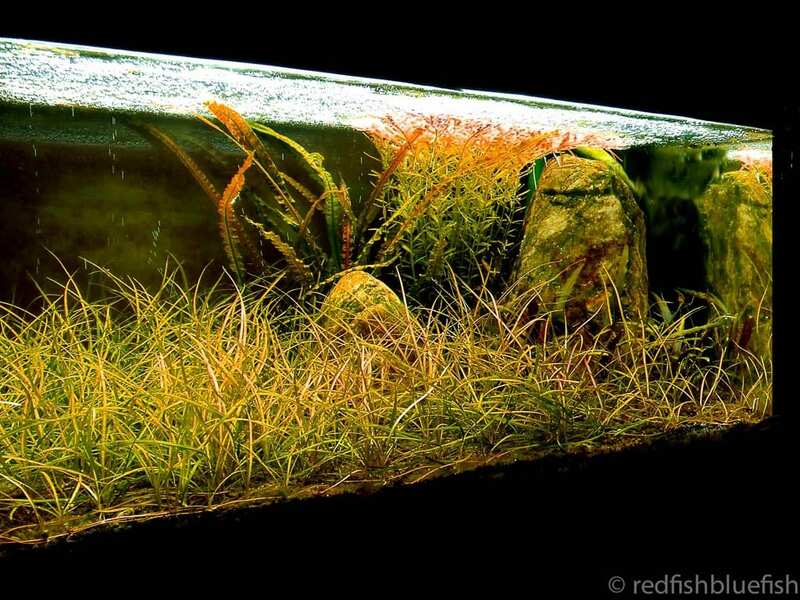 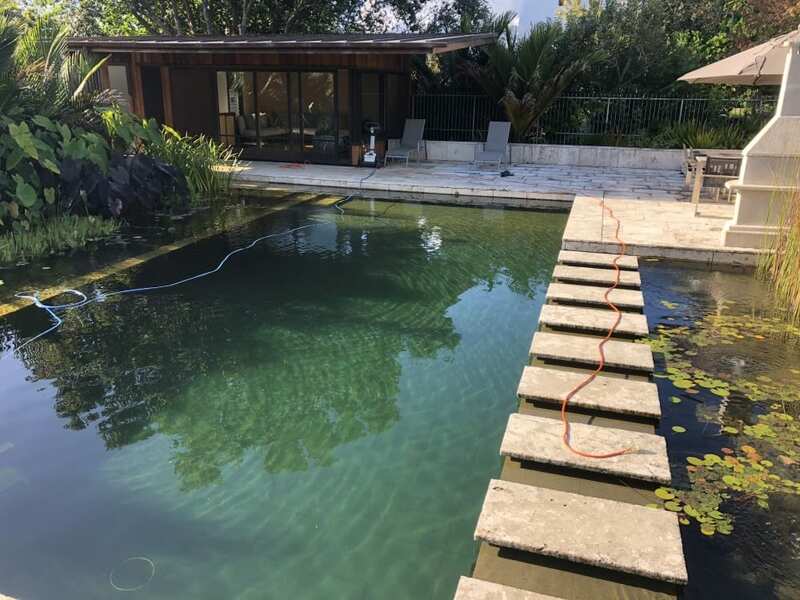 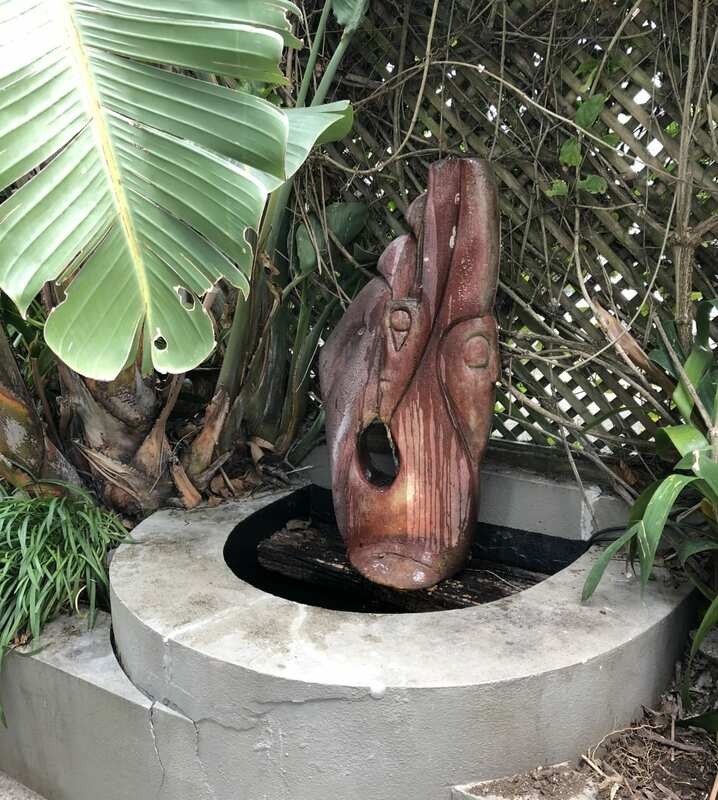 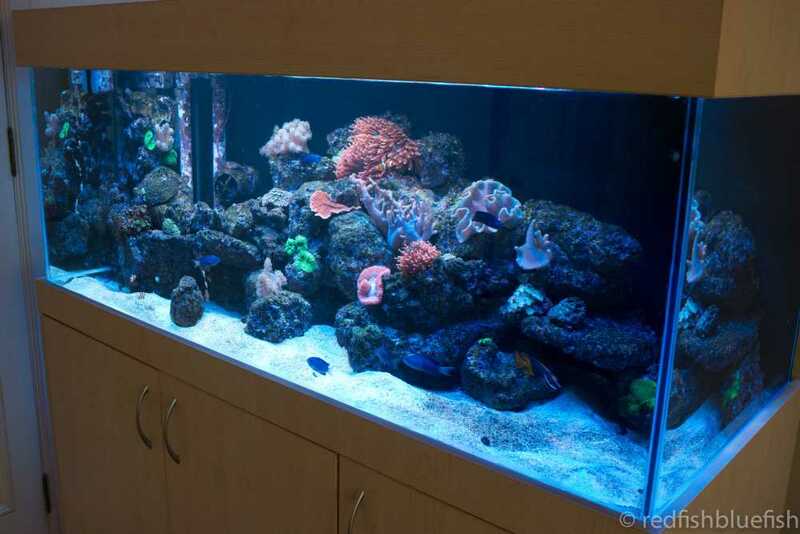 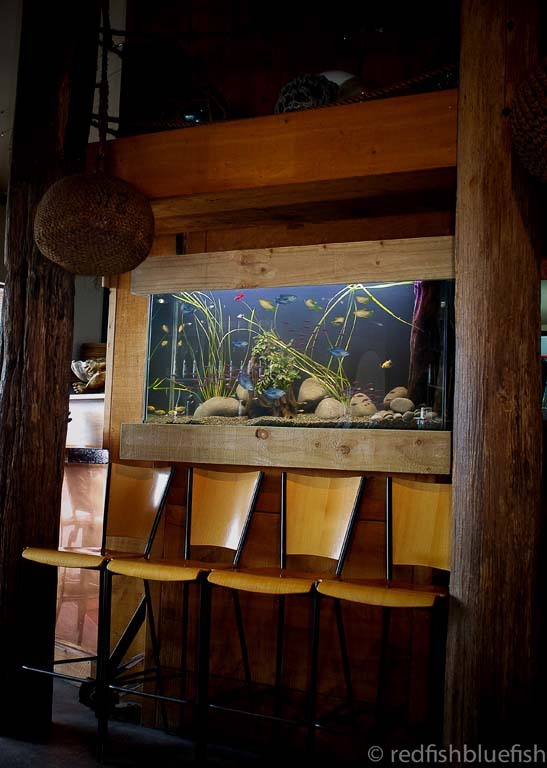 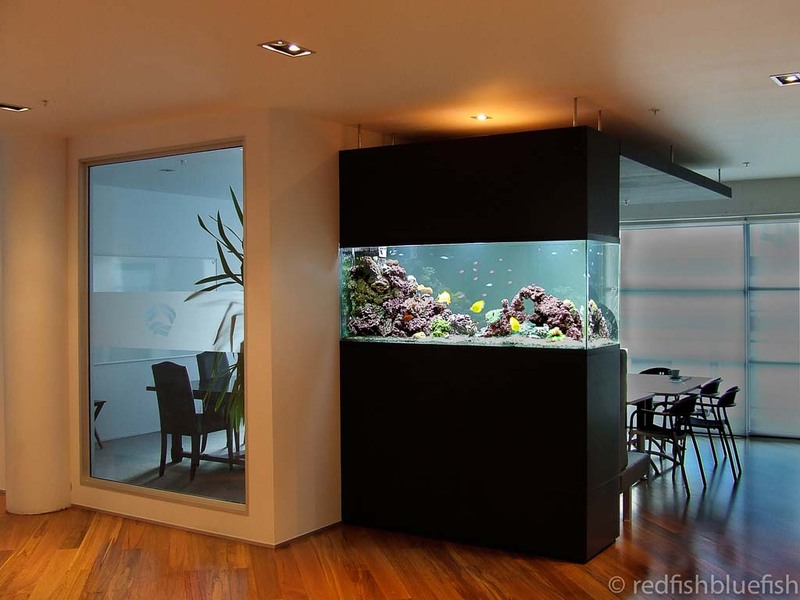 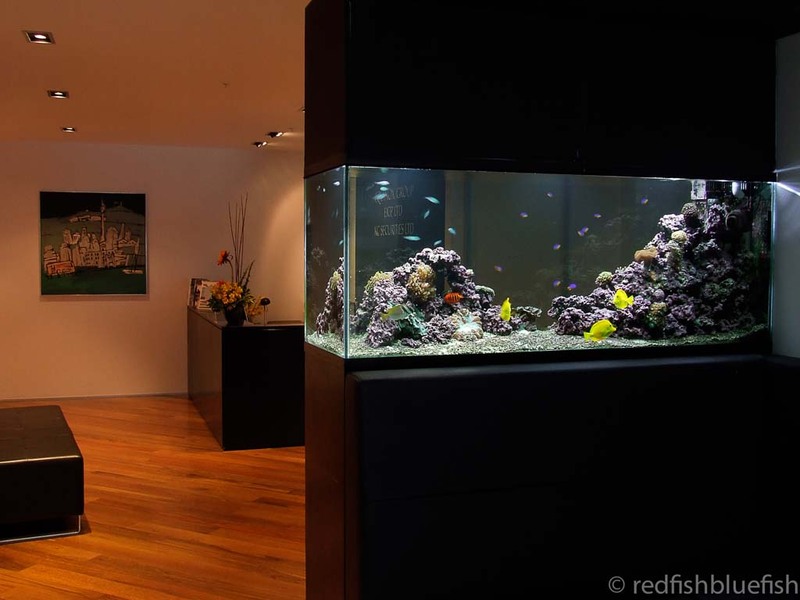 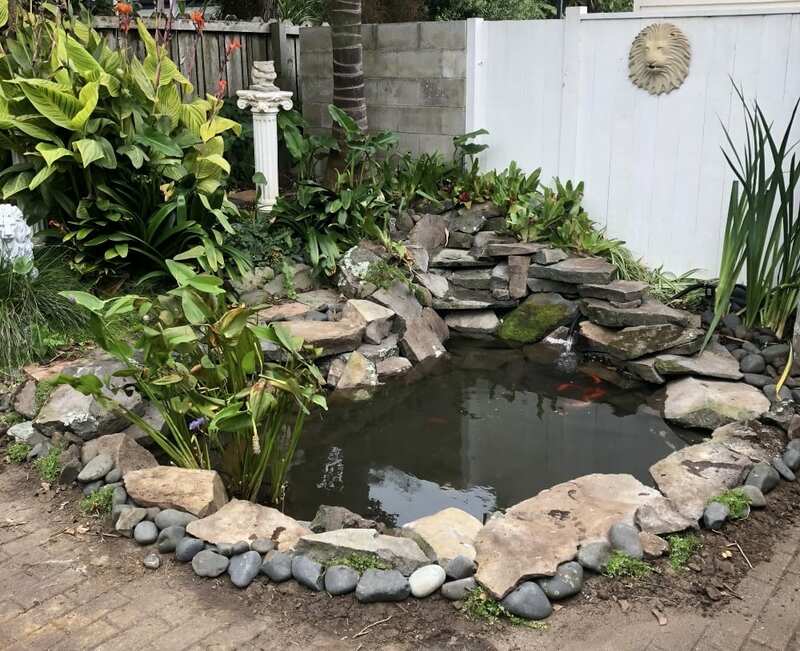 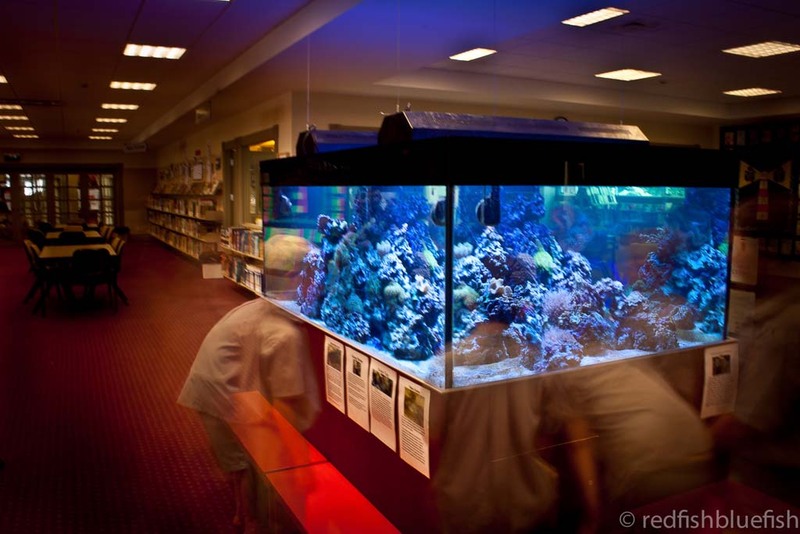 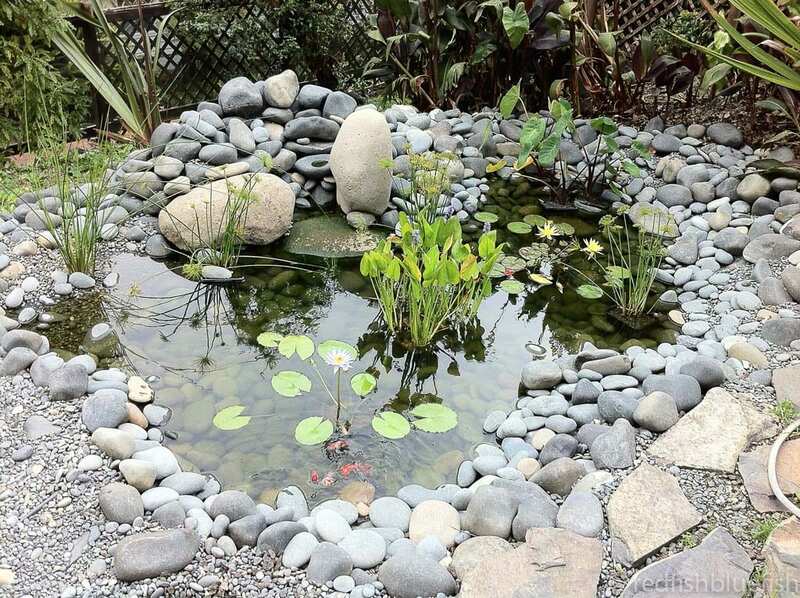 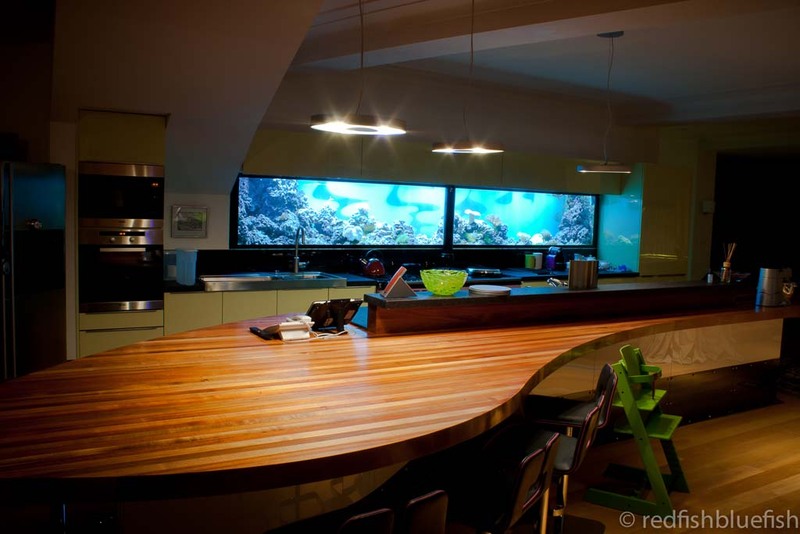 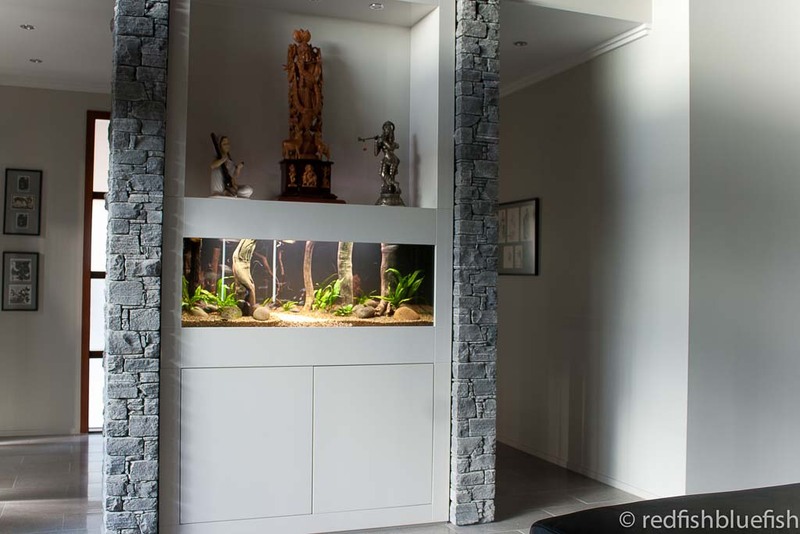 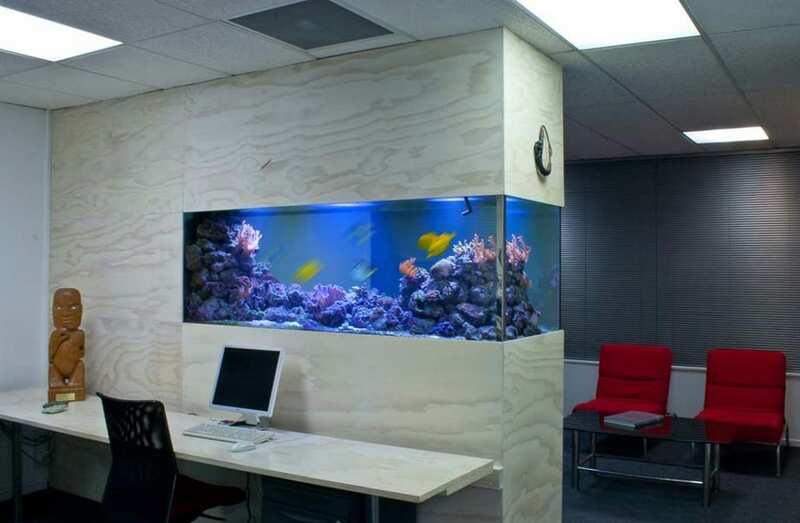 As Auckland’s specialist pond, water feature and aquarium company, the team at RedFish BlueFish take great pride in every job they complete. 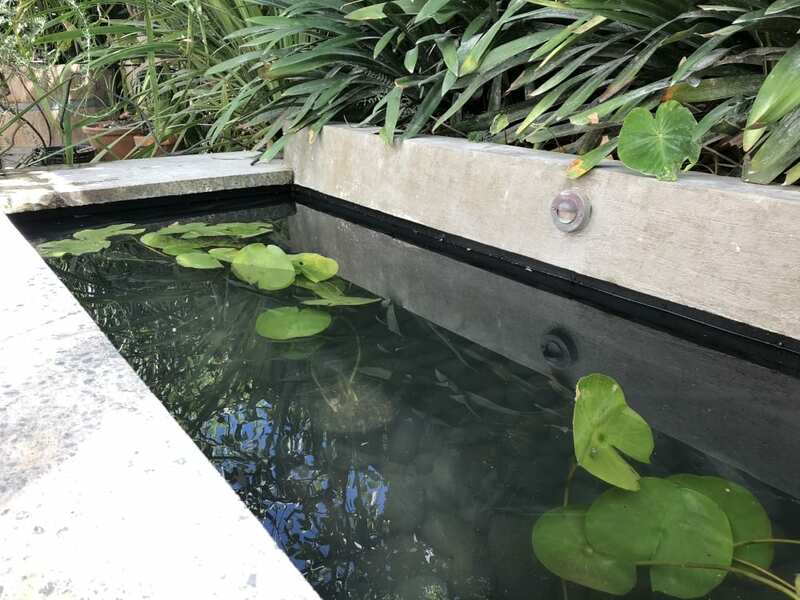 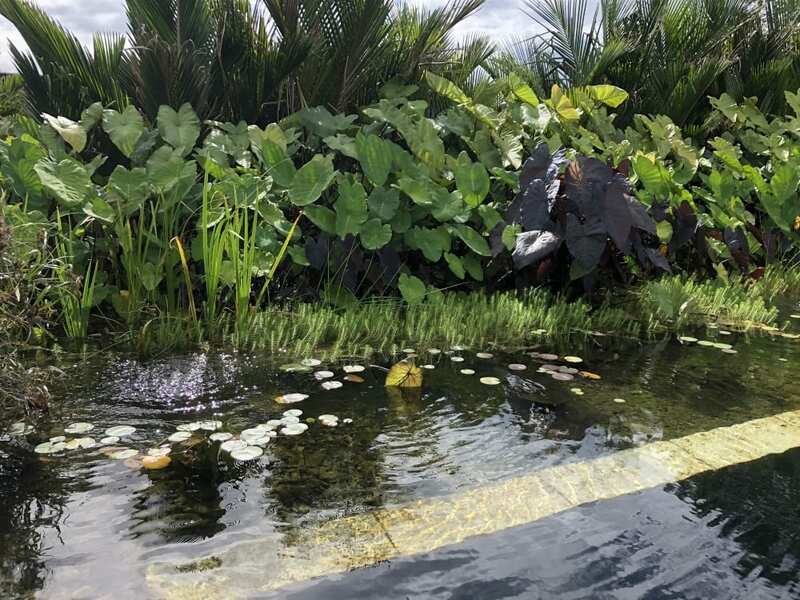 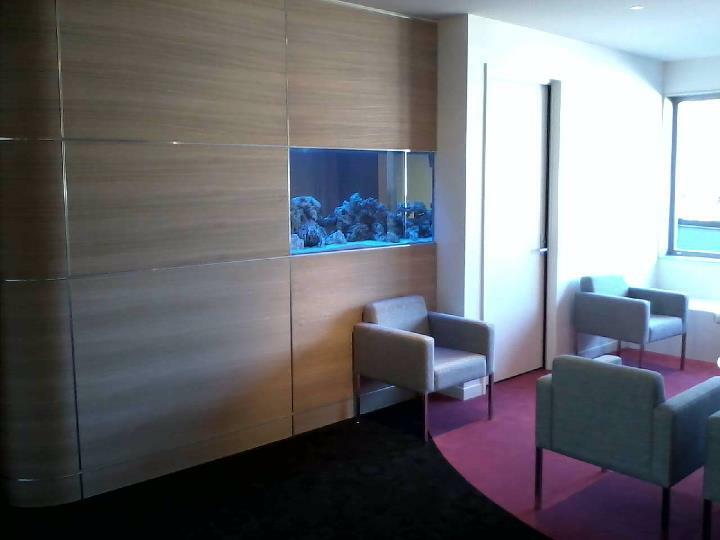 On these pages we want to show you some of the aquatic environments we have designed, installed, and/or maintain on a regular basis. 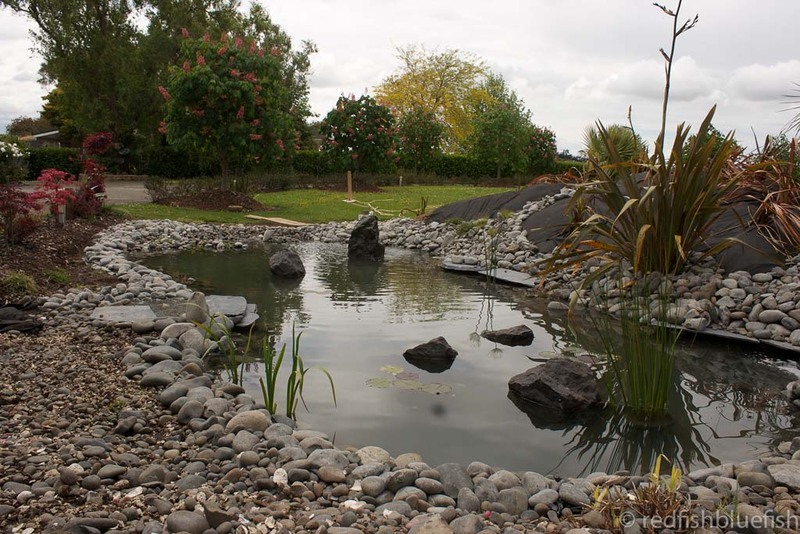 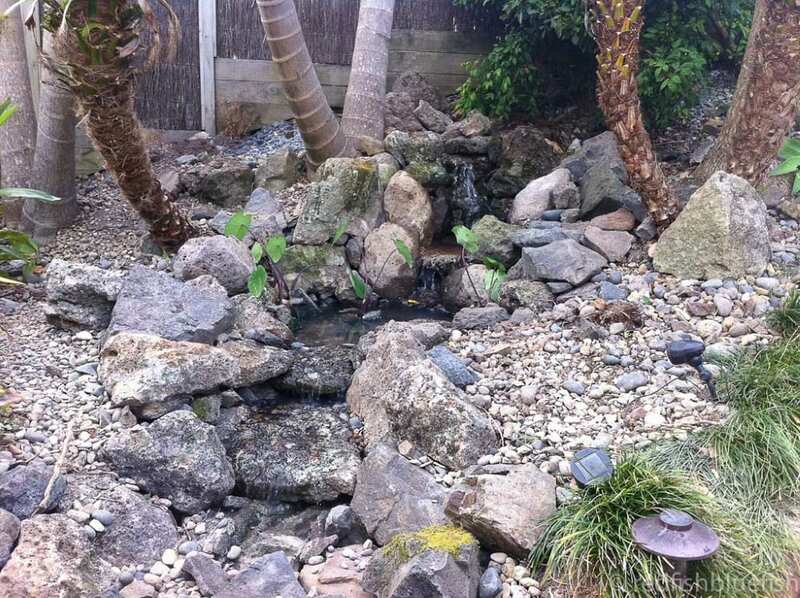 We create beautiful ornamental garden ponds for homes and businesses. 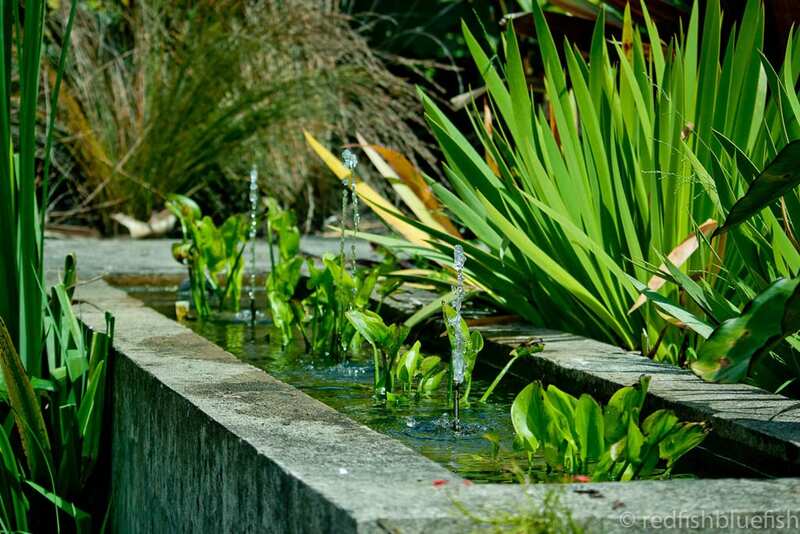 Whether you want a new water feature designed and installed, or a neglected water feature brought back to life, we can do it for you.